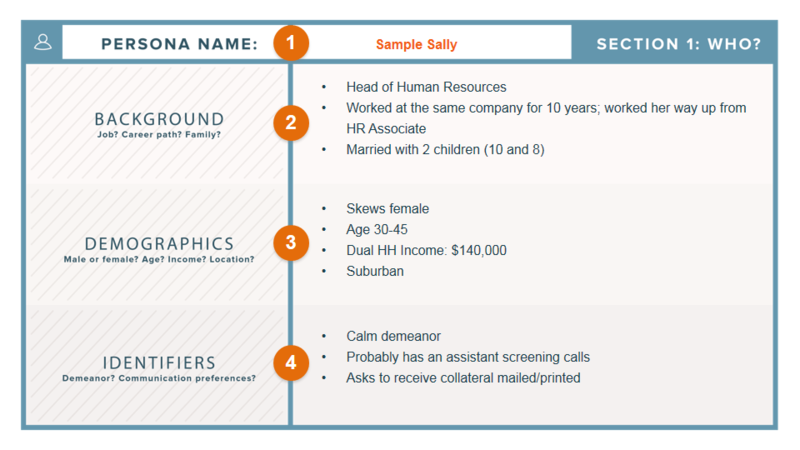 HubSpot also recommends these free buyer persona templates. Finance Manager Margie. IT Ian. Landscaper Larry. 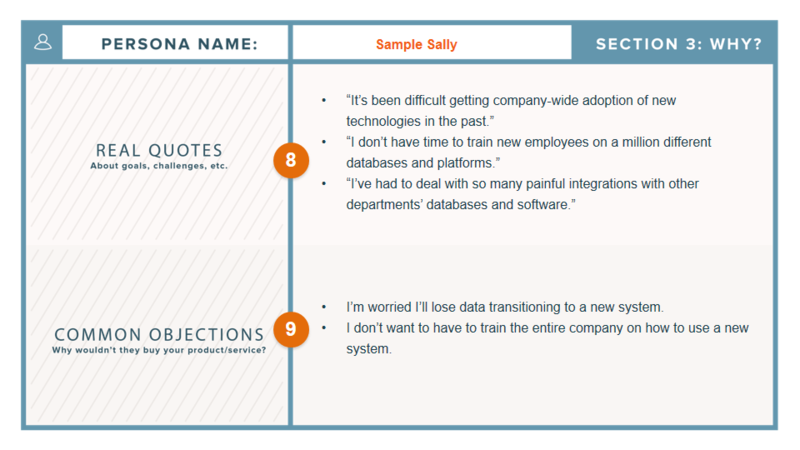 Do you know who your business's buyer personas are? And exactly how much do you know about them? Now for the even better news: As you may have noticed above, we've put together an interview guide and a free template for creating buyer personas, so it's easy as pie to do your persona research and compile it all into a beautiful, presentable, palatable format. So follow along with this interview guide, and download the persona template so you can start plugging in your research. Before you know it, you'll have complete, well thought-out buyer personas to show off to your entire company! 1) What is your job role? Your title? 2) How is your job measured? 3) What does a typical day look like? 4) What skills are required to do your job? 5) What knowledge and tools do you use in your job? 6) Who do you report to? Who reports to you? 7) In which industry or industries does your company work? 8) What is the size of your company (revenue, employees)? 9) What are you responsible for? 10) What does it mean to be successful in your role? 11) What are your biggest challenges? 12) How do you learn about new information for your job? 13) What publications or blogs do you read? 14) What associations and social networks do you participate in? 15) Describe your personal demographics (if appropriate, ask their age, whether they're married, if they have children). 16) Describe your educational background. What level of education did you complete, which schools did you attend, and what did you study? 17) Describe your career path. How did you end up where you are today? 18) How do you prefer to interact with vendors (e.g. email, phone, in person)? 19) Do you use the internet to research vendors or products? If yes, how do you search for information? 20) Describe a recent purchase. Why did you consider a purchase, what was the evaluation process, and how did you decide to purchase that product or service? 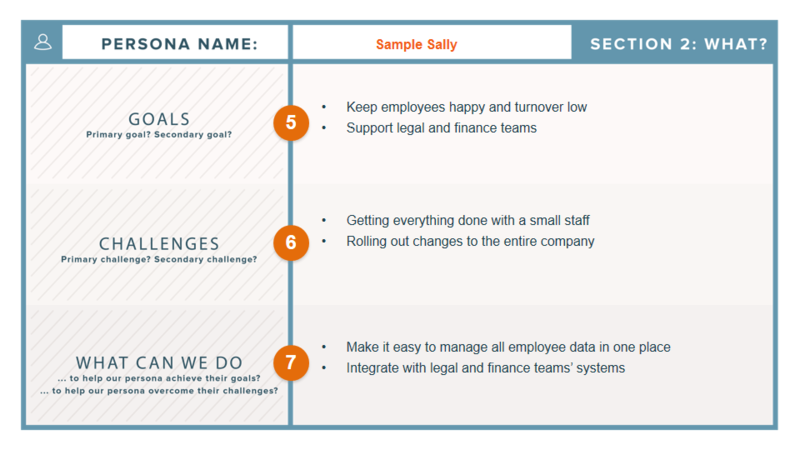 Use our free, downloadable persona template to organize the information you've gathered about your persona(s). Then share these slides with the rest of your company so everyone can benefit from the research you've done and develop an in-depth understanding of the person (or people) they're targeting every day at work. 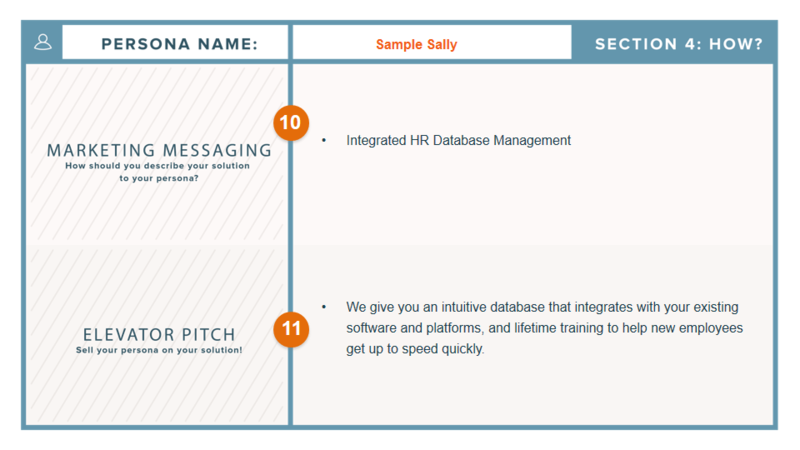 And if you're a HubSpot customer, you can add your persona right into your HubSpot Marketing Platform. Just follow this step-by-step setup guide. 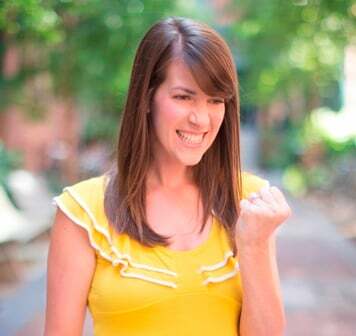 Now, find out the best questions to ask when creating your next buyer persona.